After realizing that the map had gotten away with that mysterious thief in Adler's home, our hapless adventurers decided to retreat back home to avoid any further suspicion from the estate's guards. Boots slipped away into the night mysteriously (and his player was leaving for work for the next month). 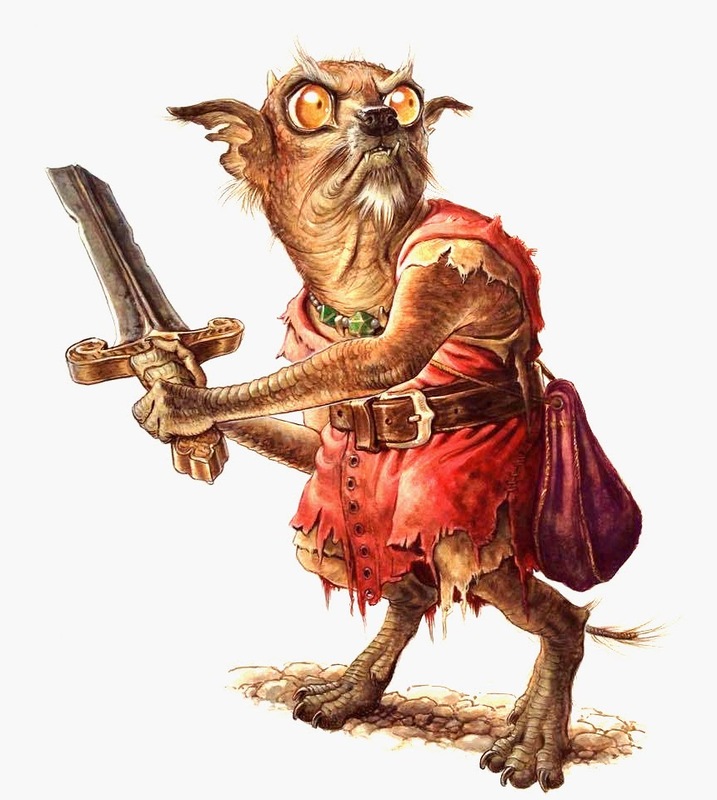 Grabby, despite his novice level at being a thief, realized that the thief who beat them to the map may be a member of the local thieves' guild, operating out of The Burnt Bugbear Tavern. Their options limited, they decided to head to the tavern to see if they could get any information. Not wanting to draw any unwanted attention, Grabby burst through the front door of the tavern to declare, "I'm buying a round for everyone!" This was met by some minor enthusiasm from the patrons (it was already after 1:30 AM). Grabby then decided to to get some information out of the bar keep, Lars, who seemed uninterested in talking. After Ander tried to get some info out of Lars, he noticed him talking with a patron while making occasional glances over to the party. Eventually Lars suggested they speak with the stranger he was speaking with earlier. The group sat down with the stranger and asked about information on the valuable map they were sent to retrieve. The stranger told them he could arrange a meeting with someone who could help them, and they agreed. After leaving briefly to a back room, the stranger came back and led them downstairs through a secret door (after they left their weapons with Lars). After walking through some subterranean halls they came to a room with some unsavoury characters, one of which was a weaselly-looking man with bad teeth and a crooked grin with his feet up on a table, tapping an arrow in his hand—one of Anders's arrows. After questioning him about the map, the man informed the party that he did indeed have the map and could part with map for no less than 300 shillings, as he had other interested buyers. Not having the money on them, the group agreed to the thief's conditions and hurried back with the money. They checked the map for its legitimacy, and after seeing the markings on it (some illegible notes, and sketches of the moon and a dwarf statue) the transaction was made, and the party returned to their common room for some much needed rest. In the morning, the party consulted the map and determined it was about a two days journey north towards the Orespire Mountains. So they set out on their journey. After two days march they arrived in the area marked on the map late in the day, and found nothing. After the moon had risen they were ready to set up camp, but then spotted dwarvish ruins in a clearing—a clearing that was empty earlier. As they approached the ruins under cover of dark, they heard yipping, barking speech. Soon, a group of kobolds emerged from somewhere in the ground, one of which was riding a horribly disfigured and diseased giant rat. Still in the cover of the forest, the party watched the kobolds split into groups of two and spread out, while one of them and the mounted one held back. 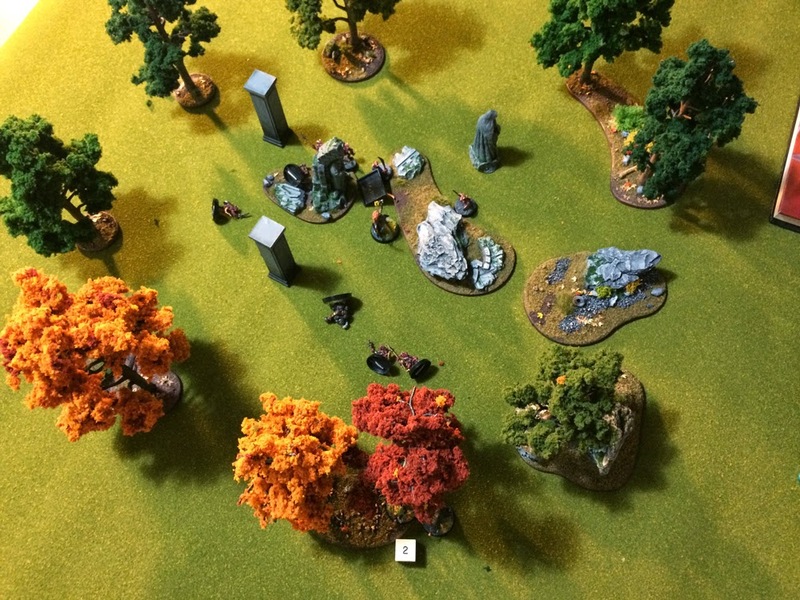 In hopes of getting the drop on them, the party decided to remain hidden and use the cover of the forest to outflank the creatures. 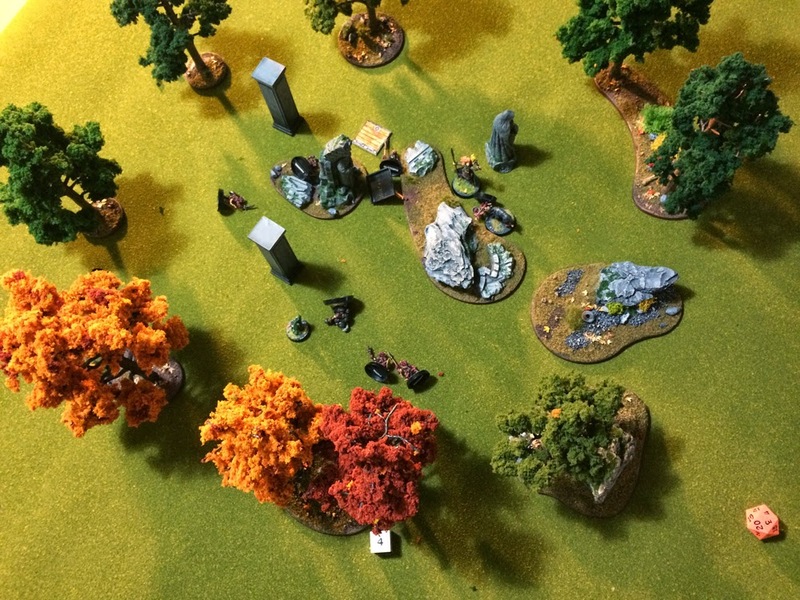 At this point Grabby moved off to the left flank, Anders climbed a nearby tree while his war dog, Blu, waited near the base of the tree. Broak and Audrey stayed hidden, waiting for the kobolds to move closer. Once the kobolds were in range, Broak let a hand axe fly, splitting the skull of a kobold in half. At this point Ander loosed an arrow on another, striking it squarely between the eyes. With the element of surprise, Grabby launched a sling stone at a nearby kobold, crushing one side of its skull. Audrey rushed out from cover, cleaving another kobold in half. At this point the other kobolds were aware of the party's presence and moved in to see what was going on. Only being able to see Broak in the clearing, four kobolds flung sling stones at him. The first stone landed on Broak's skull with a loud *CRACK! *, stunning the dwarf (House Rule: when a critical hit is rolled, in addition to rolling two dice for damage, different weapons have different effects. In this instance, bludgeoning damage stuns the target until the end of their next turn—a helmet provides a saving throw, Broak did not have a helmet). With Broak dazed from the first stone, two more whipped in, striking him on the head, knocking him unconscious (dropping him to exactly 0 hit points). 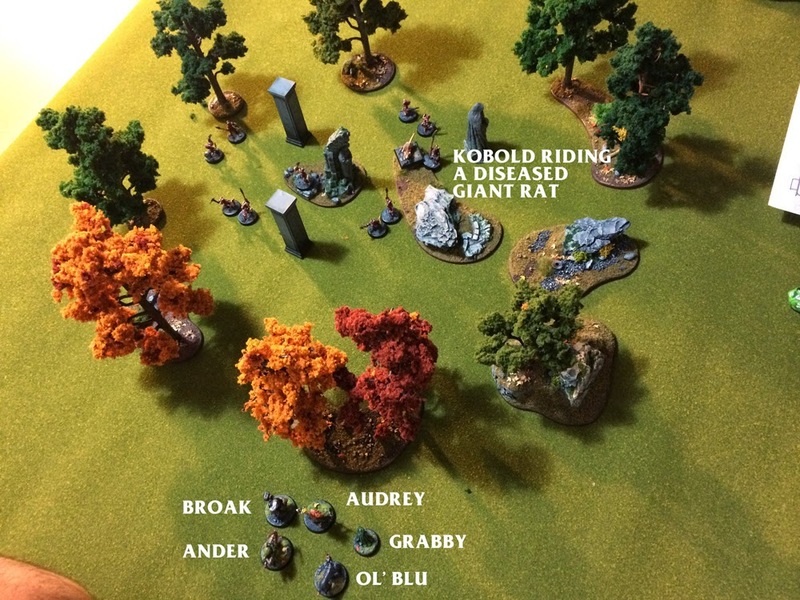 The rat mounted kobold charged in towards Audrey. The kobold missed her with his spear, but the rat managed to clamp its jaws down on her thigh. 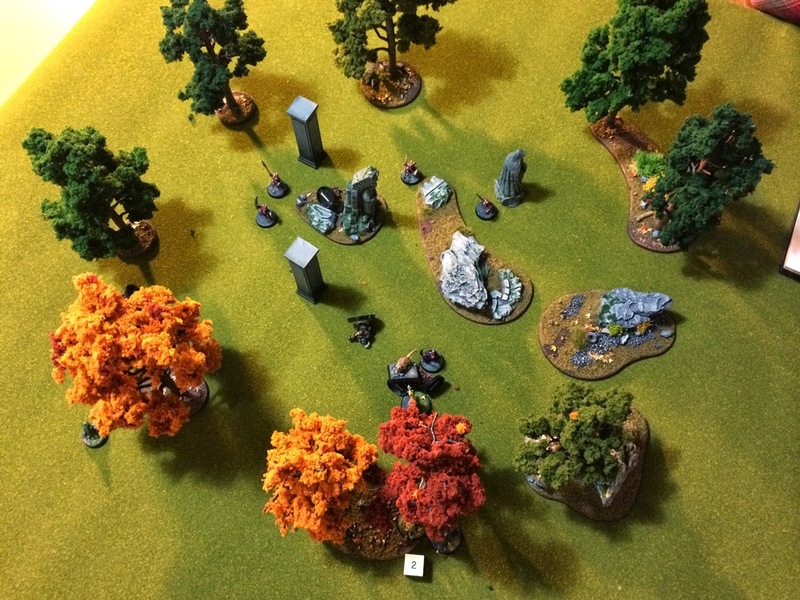 The remaining kolbolds ran for cover to hide from the assault of arrows and sling stones. After delivering a blow to the rat with her Halberd, Audrey chased after the rat and its rider and managed to strike a killing blow to the rat, which caused the rider to tumble off. From here, Ander was able to kill the rat-rider with a single, well placed arrow. With many of their allies dead, the remaining kobolds scurried off through a wooden hatch in the ground, leaving one by itself. 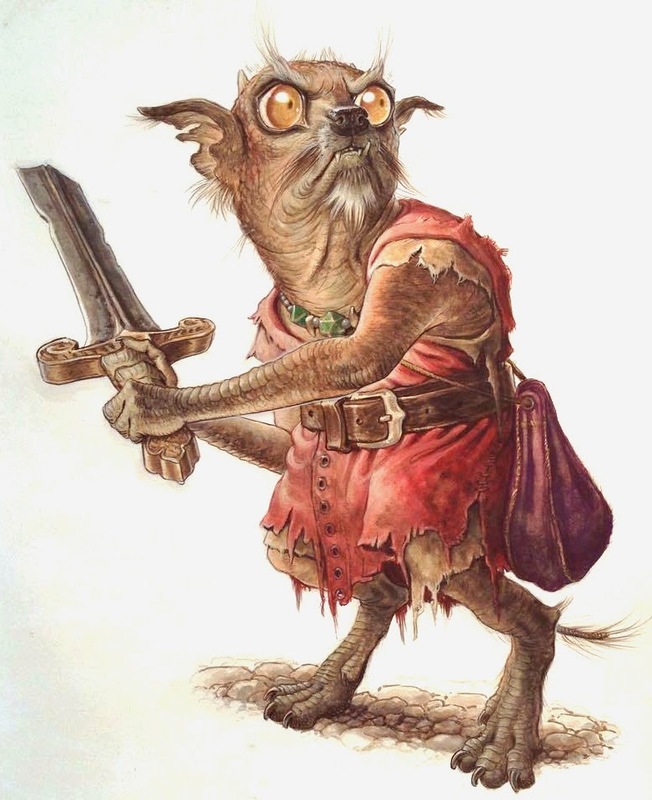 Ander called Blu after the last kobold. The war dog managed to catch up and clamp its jaws down on the helpless creature and shook it like a rag doll. Still alive and screeching in agony, the kobold was flung to the ground by the war dog. Audrey moved over to the kobold and drove her halberd through the helpless creature's chest.